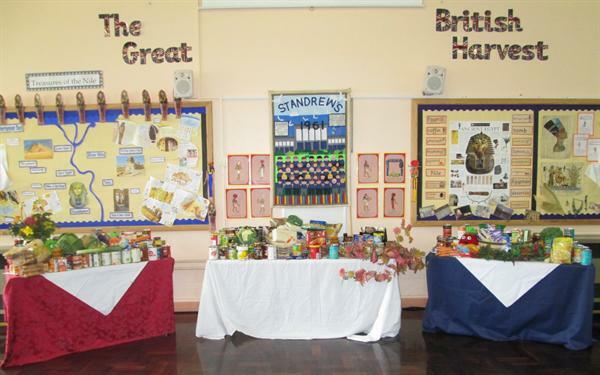 We hoped you enjoyed our Harvest Festival on Friday. It was lovely to see so many families! Thank you to everyone who donated all the tins and packets of food which we have now passed on to the Plymouth Food Bank and the Shekinah Mission.